Hepatitis is the name given to several different illnesses which can cause liver disease or liver cancer. The liver is a vital part of the body. If the liver does not function properly, this can lead to serious illness or even death. About 95% of adults who become infected with hepatitis B will clear the infection by themselves and require no ongoing treatment. Babies and children who are infected are more likely than adults to develop chronic hepatitis B. Hepatitis B vaccination has been offered at birth to all new born infants since 1996, due to concerns that the previous targeted approach was not reaching the babies of all carrier mothers. Hepatitis B is transmittable through a needle stick injury; from an infected mother to her baby, usually at or around the time of birth; child-to-child transmission, usually through contact between open sores or wounds; and through breast feeding. How many people have hepatitis B in Australia? Carrier rates in the Australian population vary from 0.1% - 0.2% to greater than 10% in some Aboriginal communities. Up to 90% of those infected post-partum as babies, remain persistently infected for many years. Individuals carrying the virus may be a potential source of infection to others and have a significantly increased risk of chronic hepatitis and primary liver cancer later in life. A total recommended course is three doses, the vaccination at birth being an additional fourth dose. The shortest recommended intervals between the doses are one month between the first and second doses, and 2 months between the second and third doses, though 5 months is optimal. 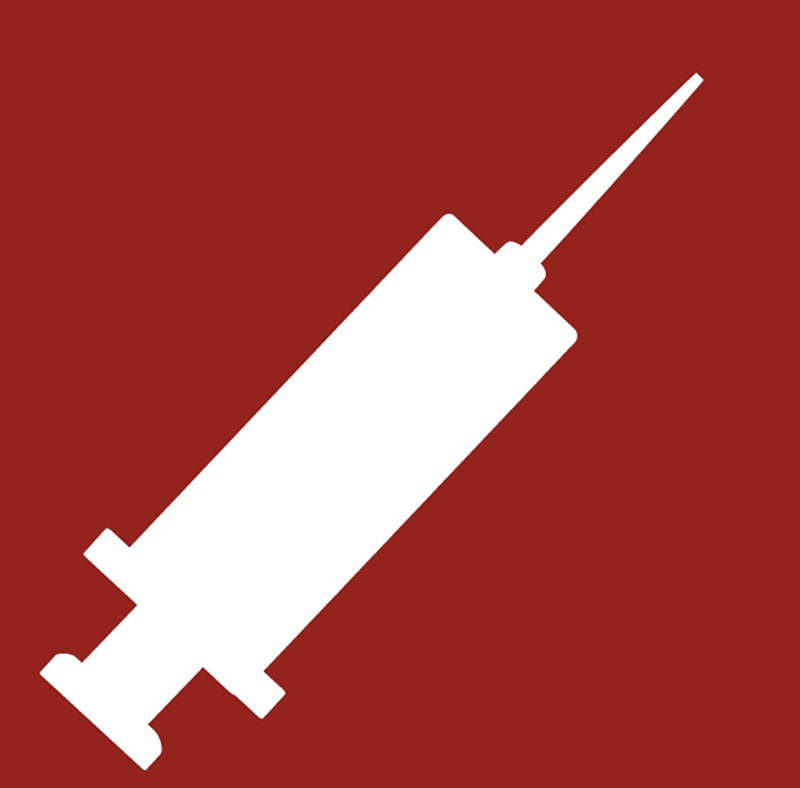 Some hepatitis B vaccines still contain Thiomersal (Engerix B, HBVax II), a mercury-containing preservative used in some vaccines and other products since the 1930's. No harmful effects have been reported from Thiomersal at doses used in vaccines, except for minor reactions like redness and swelling at the injection site. However, because of the potential risk of harm from mercury, Thiomersal has been removed from most childhood vaccines as a precautionary measure. You have the right to make an informed choice about whether or not you wish your baby to have the hepatitis B immunisation at birth. The number of doses of vaccine prescribed for immunisation against hepatitis B in the immunisation schedule. The dose offered at birth is an additional 4th vaccination. The percentage of the general Australian population who are hepatitis B carriers.